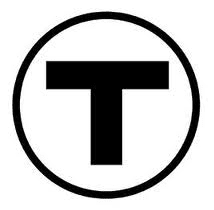 If you are planning to ride the MBTA on July 4, 2013 after 9:30pm do not pay your fare– rides on the MBTA will be free! People are encouraged to take public transportation to and from July 4, 2013 activities and the commuter rail times will be pushed back slightly later. Also, random bag inspections are expected to occur on the Fourth as well as heighten security. For more information about free rides, security measures, updated schedules, and more, please visit the MBTA website here or this article from CBS Local.